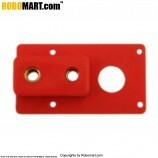 This is a side shaft metal gear motor clamp used in different robotics applications. 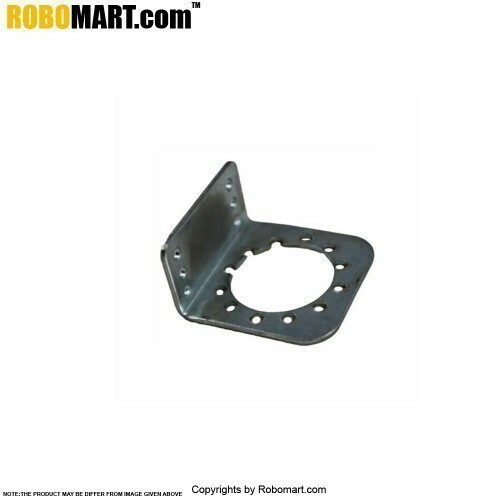 Motor mounting side - Height 39 mm, width 39 mm. 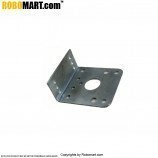 Bracket mounting side - Height 39 mm, width 39 mm. 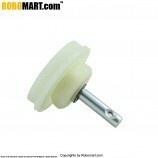 Hole for Motor mounting: 1- 27mm diameter. 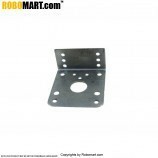 Holes for chassis mounting: 12 - 3mm diameter each. 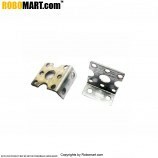 This side shaft motor clamp is used in various robotics projects. 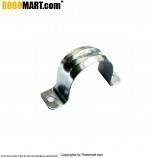 Also Searched as : robotic motor clamp for wheelchair, Side Shaft Motor Clamp, robot wheel designs, robot wheels robomart, robot wheels online in india, Robotic wheel shaft motor clamp, Robotic motor clamp wheel, Side shaft motor clamp online in India.